Ofcom ( l'autorità competente e regolatrice indipendente per le società di comunicazione nel Regno Unito) has announced this morning that it has awarded an AM community radio licence to Radio Caroline and 4 other groups. 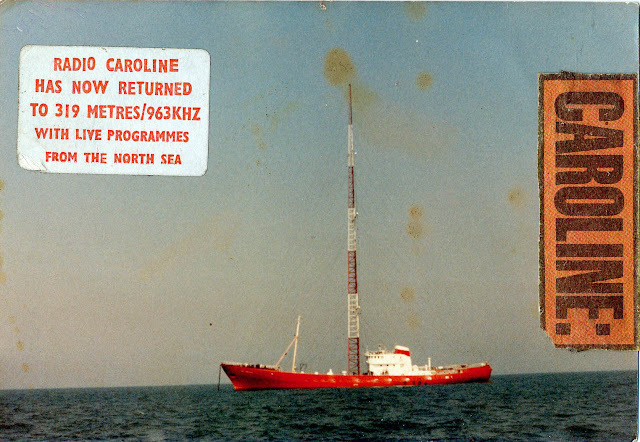 "Radio Caroline will broadcast a wide range of album music from the 1960s to the present day. It is for people aged 45+ in Suffolk and northern parts of Essex." We are pleased to announce that Ofcom have just informed us that our application for an AM licence has been approved and that a licence will be awarded. Further details will be sent to us by Ofcom in due course. Power levels and frequency are yet to be decided. This is the end of – or a further step in – a process started by Bob Lawrence in 2010 and enthusiastically supported by Tracey Crouch MP. We thank them both and further thank the many other people who have helped along the way. There are many preparations to be made and these may take some time. I am sure we will make further announcements in the future. 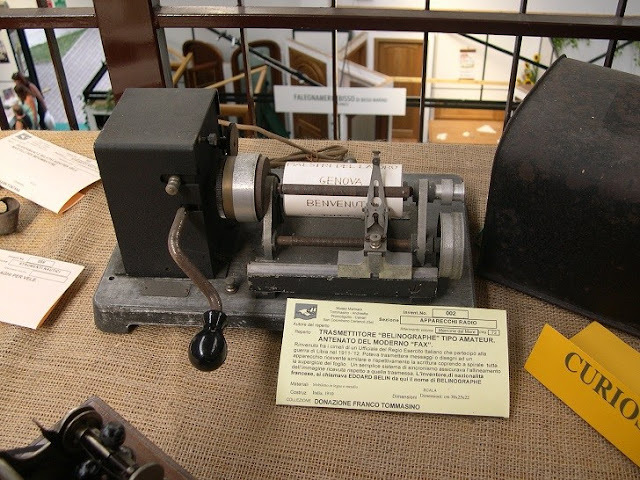 The basis of our application was that our traditional heartland was Essex and Suffolk, where the signal from our ships made first landfall and that we wished to entertain on AM, an audience that we have not been able to serve in this way since 1990. We said that this audience may hear music radio of a style they remember and in some cases presented by the same people they remember. That in essence is what we intend to do. Segnalato da Fabrizio Francione . 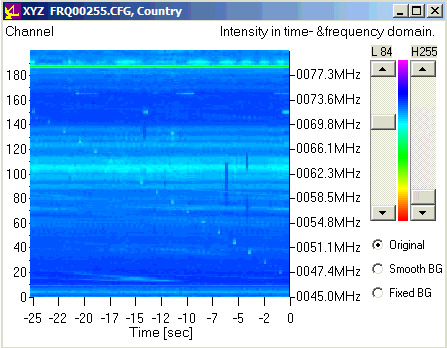 Si sposta linearmente con salti discreti di circa 150 kHz da frequenze alte verso frequenze basse senza QSB . GENOVA.15 MAG. 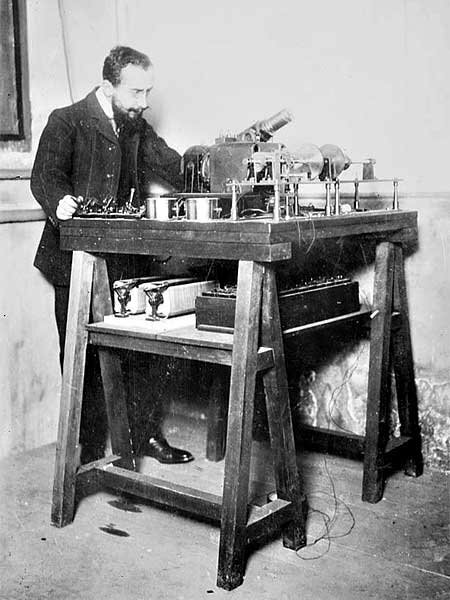 Edouard Belin, ingegnere francese, nel 1908 ha ideato e realizzato la prima forma di fax con cui si potevano trasmettere e ricevere foto, disegni e scritti. Come è stata chiamata questa invenzione? 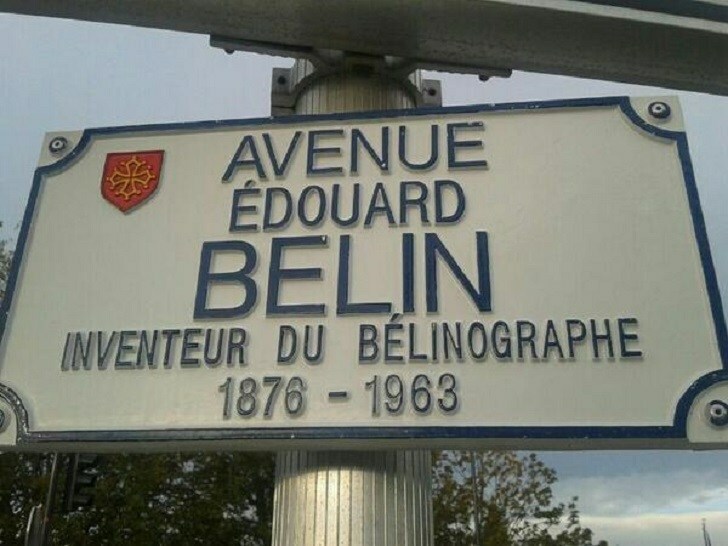 Il nome era più che scontato, “Belinografo”, in onore al cognome del suo inventore. 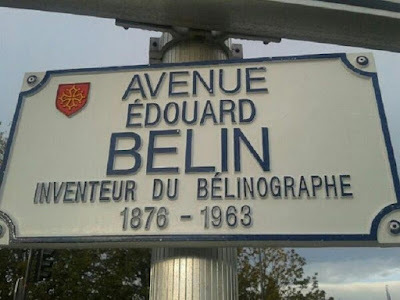 Questa parola genovese, un po’ colorita, potrebbe suscitare qualche ilarità, o ancor peggio, offendere qualche lettore, ma per ricordare l’invenzione dell’Ingegner Belin Edouard non si poteva che chiamarlo così. Per visitare il museo Tommasino Andreatta si può fissare un appuntamento presso la Scuola Telecomunicazioni Forze Armate in via Via Parma, 34, a Chiavari 0185/314403 – 0185/3334419.